No one has impacted my photographic journey more than this woman. No one. Besides the fact that her work stirs me and inspires me like none other, I have been impacted by her on an even deeper level and for that I am forever grateful. 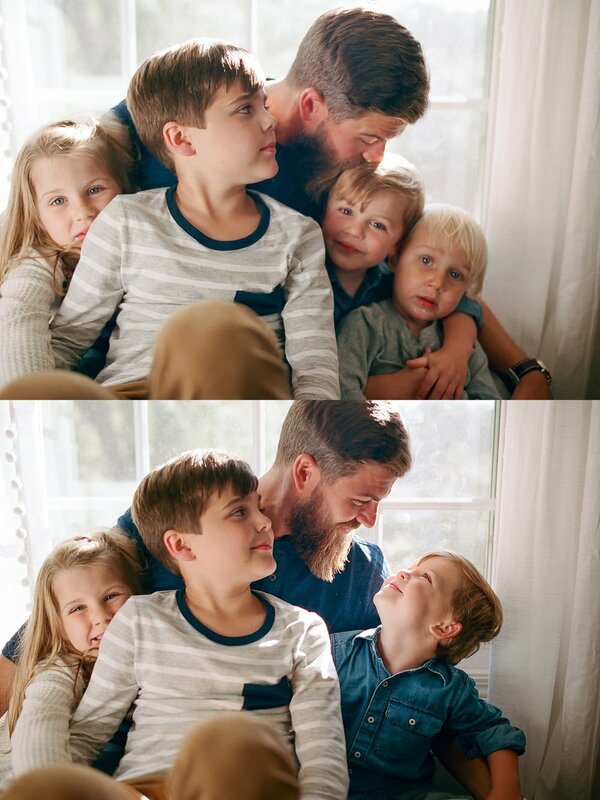 I immediately clicked with this sweet family when I photographed them last month. 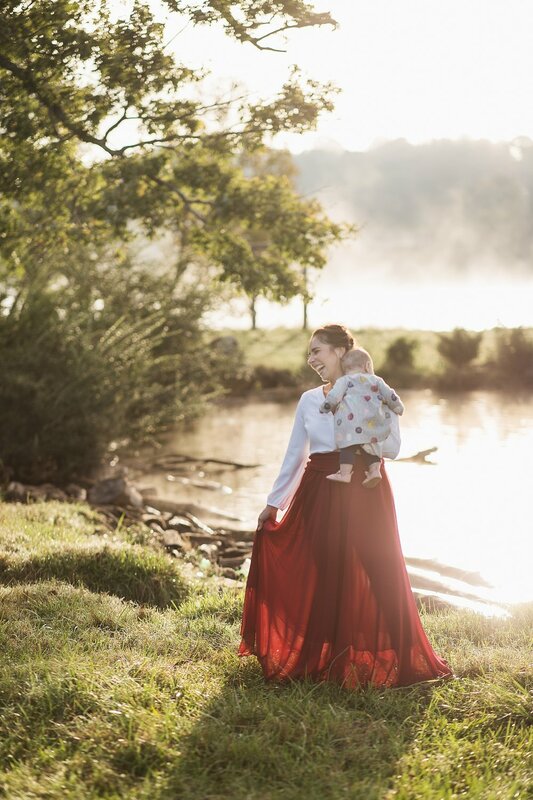 Maybe it was the size and ages of their children, maybe it was the chat that mama and I had about this season of life and how we've had to learn to have so much grace for other mothers, because all these babies in, we've realized we don't have this thing figured out and we definitely need grace ourselves! Either way, I had the best time with their gang. 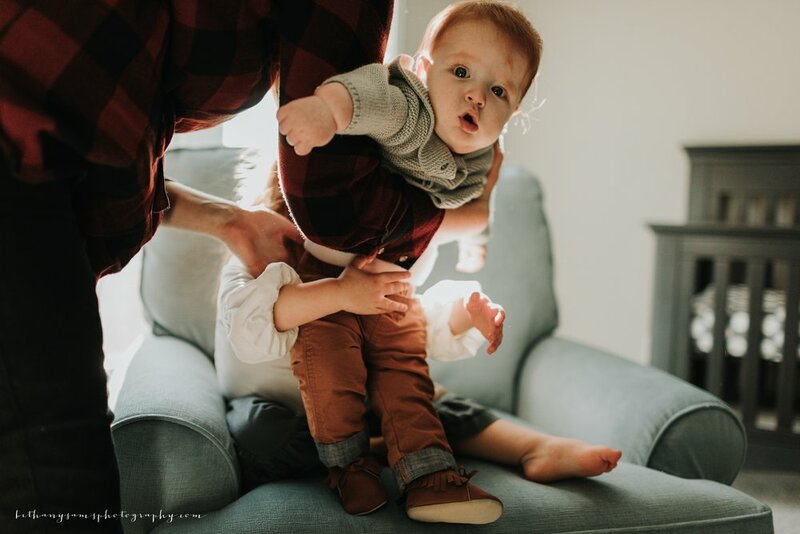 Mama contacted me wanting to document this sweet spot in their family of 5 before they welcomed their 4th babe and I am so glad I got to spend the evening hanging with them. 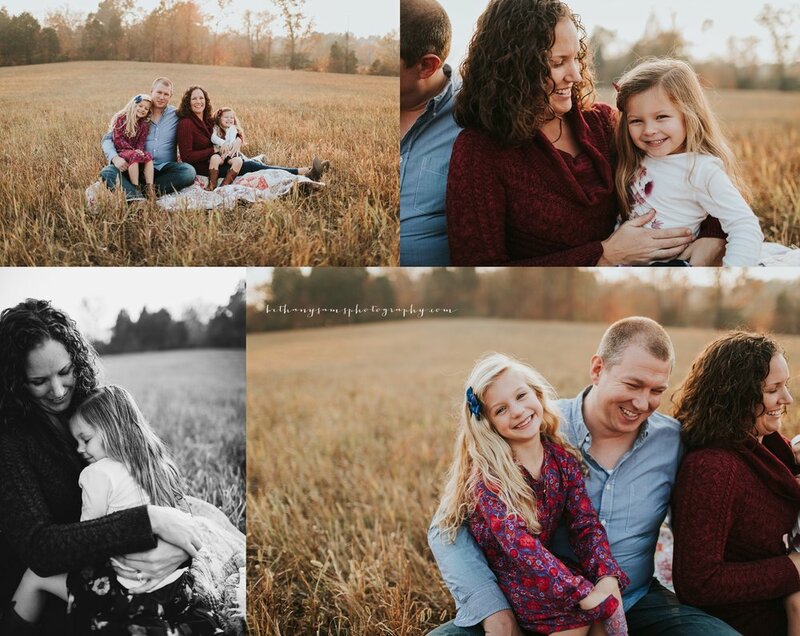 I wanted to share this before I share their fresh 48 session later this week. Definitely an all time favorite session for me so stay tuned for that...Enjoy! You guys. 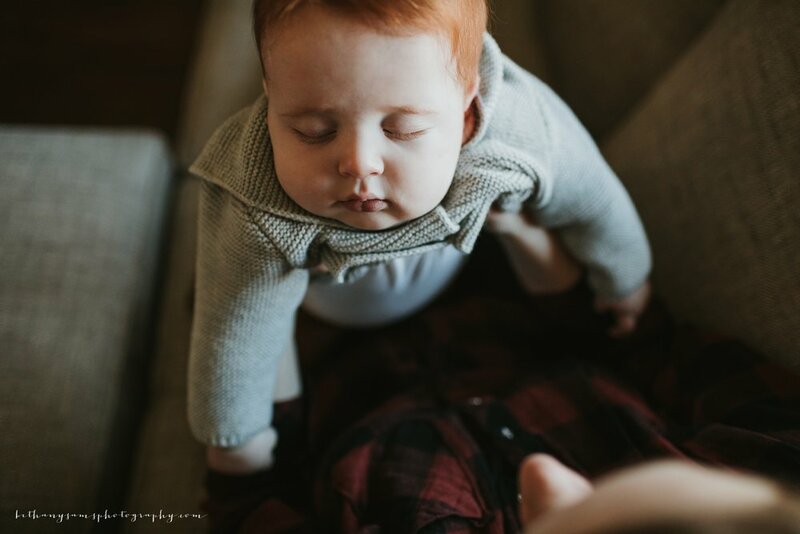 This session is so special to me. Ashley and I met last year in Austin, TX at Joy Prouty's wildflower's workshop. I loved getting to know her there and have fallen in love with her work. Truly, her photographic voice is so beautiful. 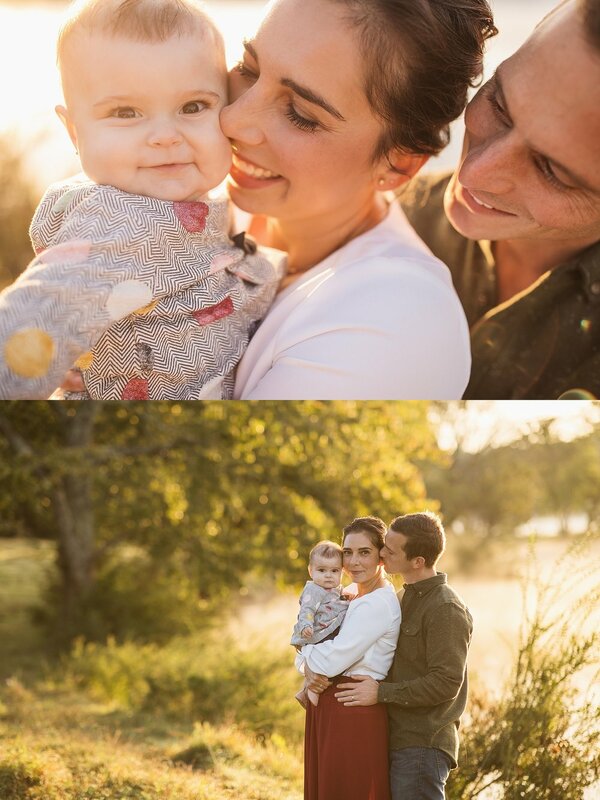 So I was over the moon that I got to photograph her beautiful family a few weeks back. We met at 630 in the morning and ended with breakfast, hot coffee and a long talk about our passion. It doesn't get much better than that. 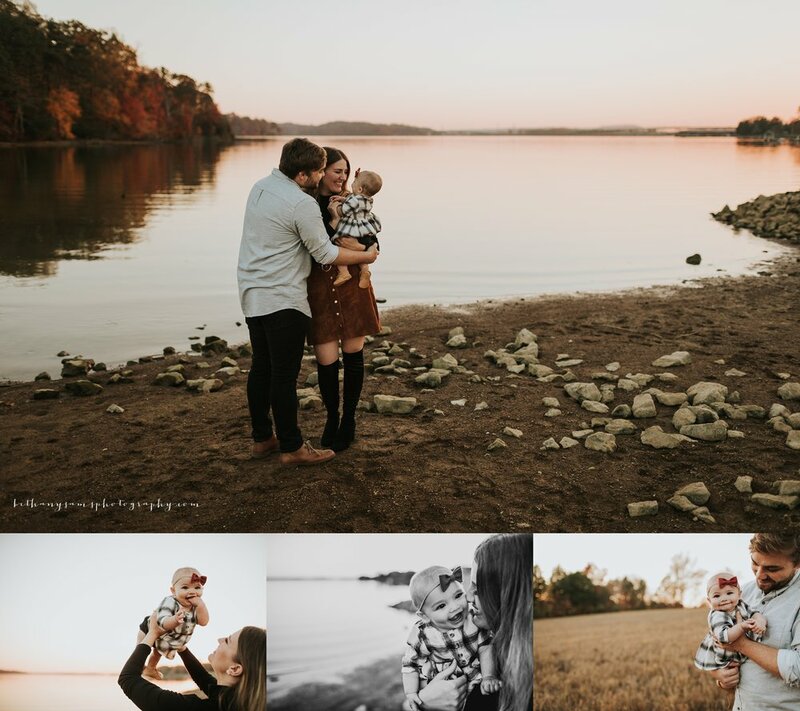 Enjoy this sweet family's images. 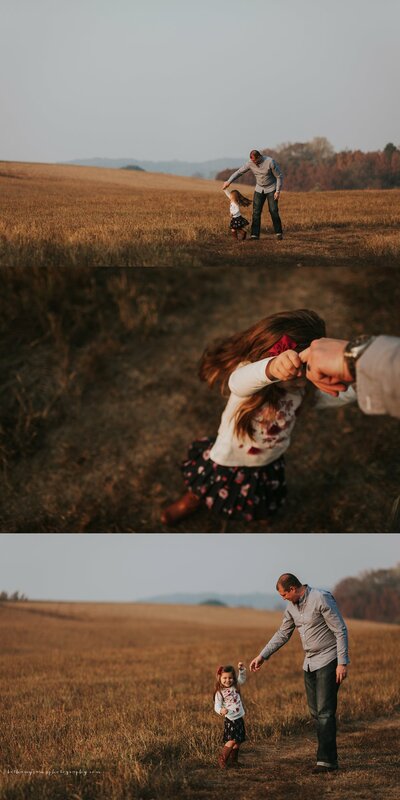 They were a family photographers dream. This family. I just love them. 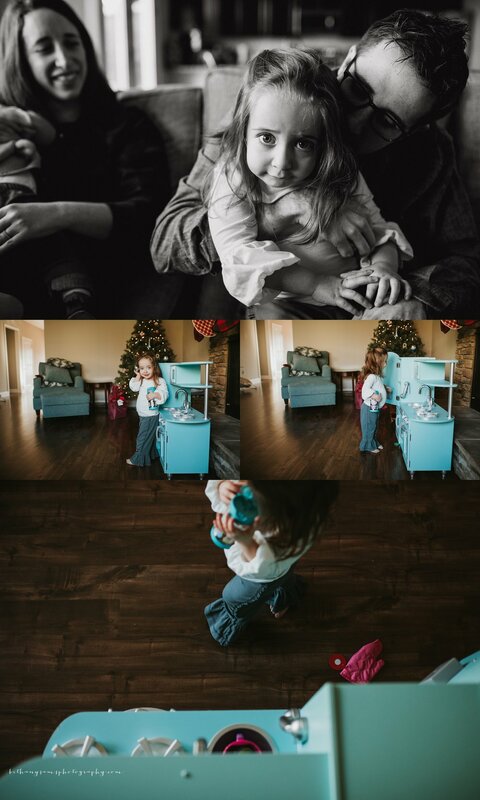 I have loved seeing them become a family of three this year. 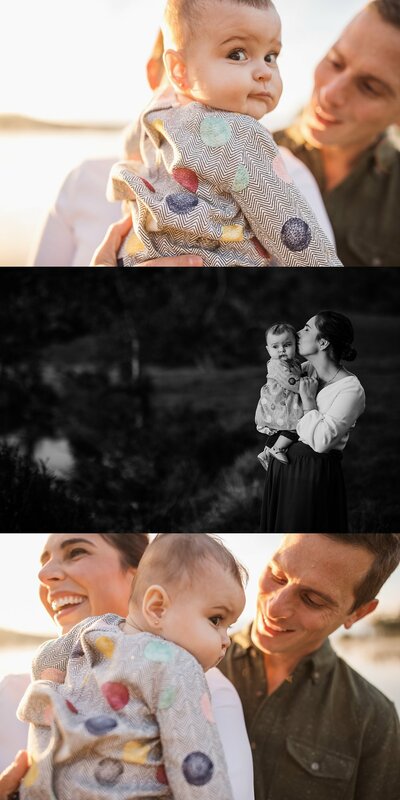 This mama is not only a hugely talented photographer herself but also a very dear friend to me. 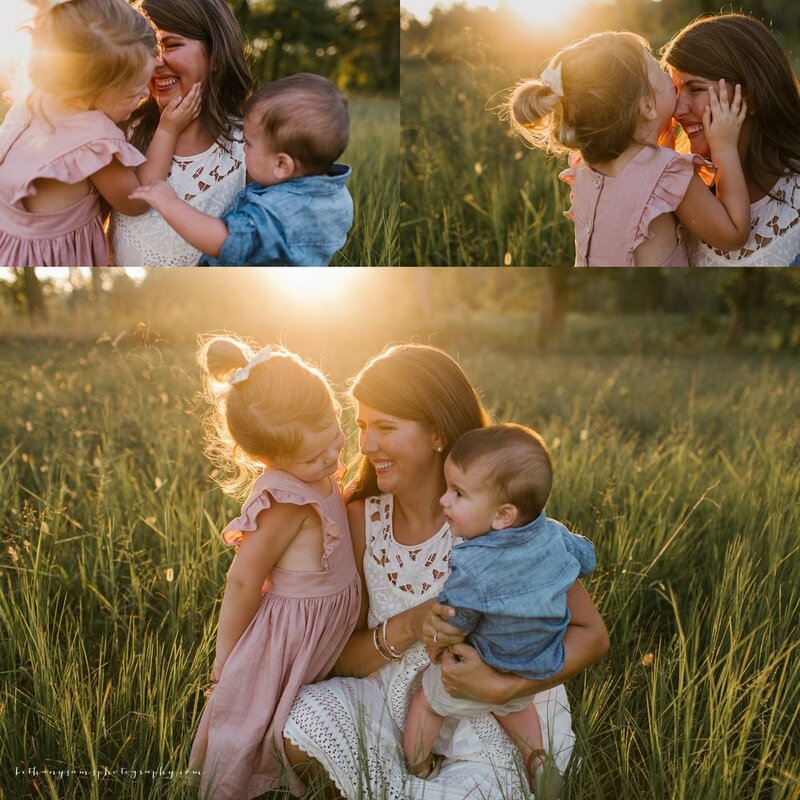 She is a constant source of encouragement and their little darling is so lucky to have them both. 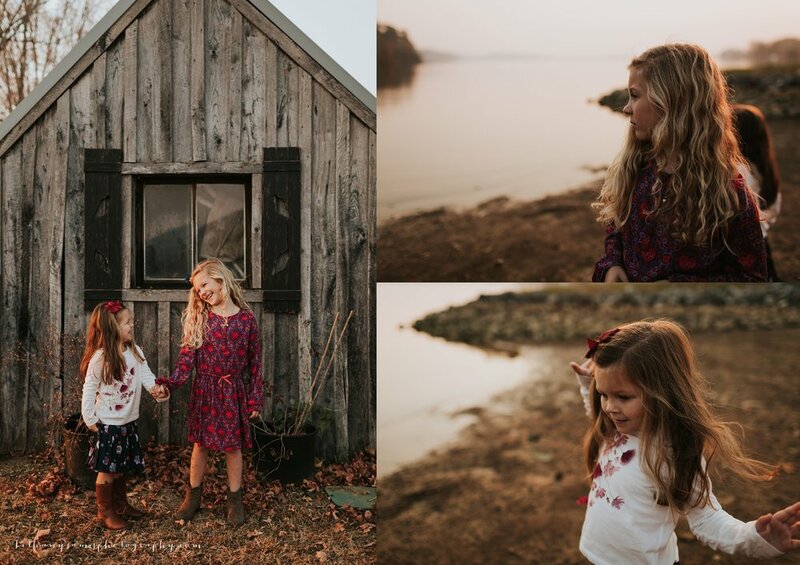 So happy to have been able to photograph them this fall. Love you guys! 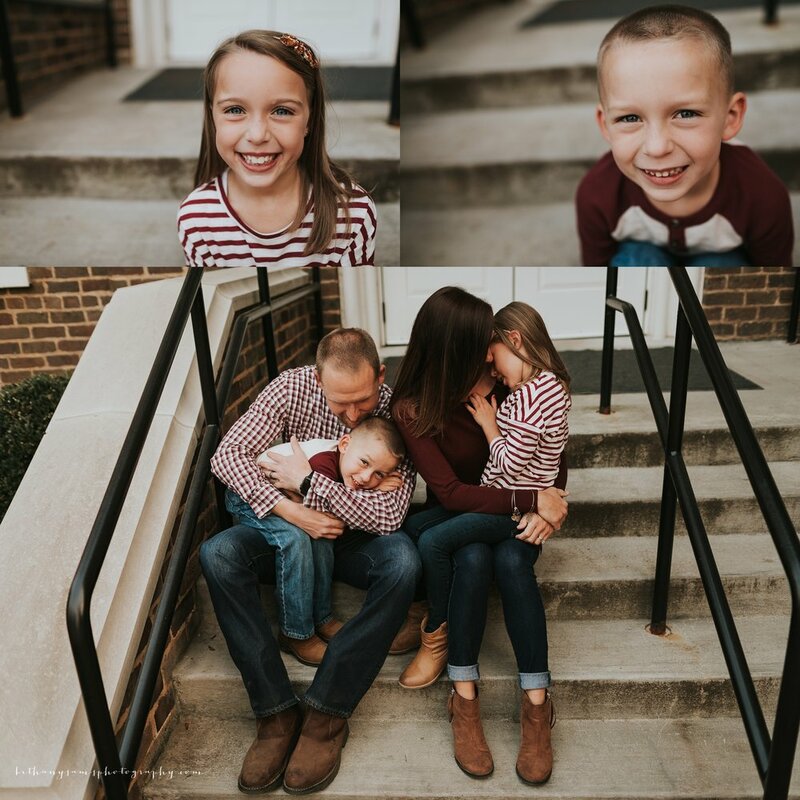 This family's session was easily one of my favorite sessions from this fall. They were so much fun and loving towards one another. 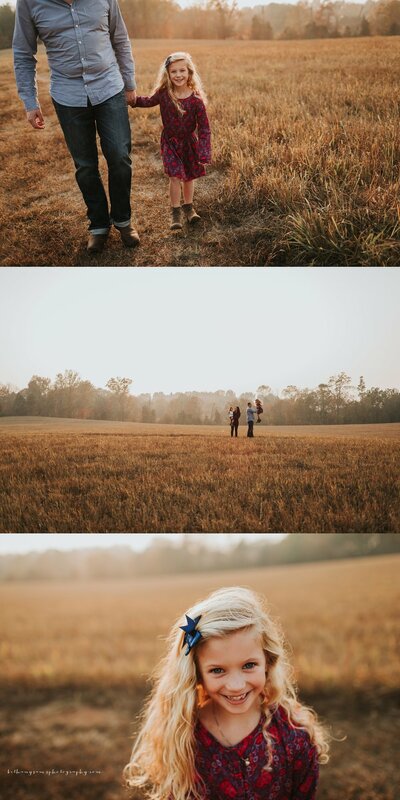 Mom and Dad were celebrating 10 years of marriage and wanted to do some photos since it has been a really long time since they've had any done. 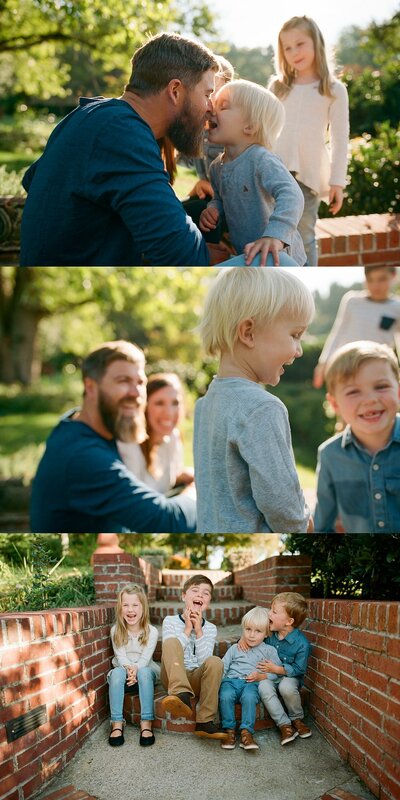 Well, I am just so glad they chose me to photograph them because I had the best time hanging out with this gorgeous family. 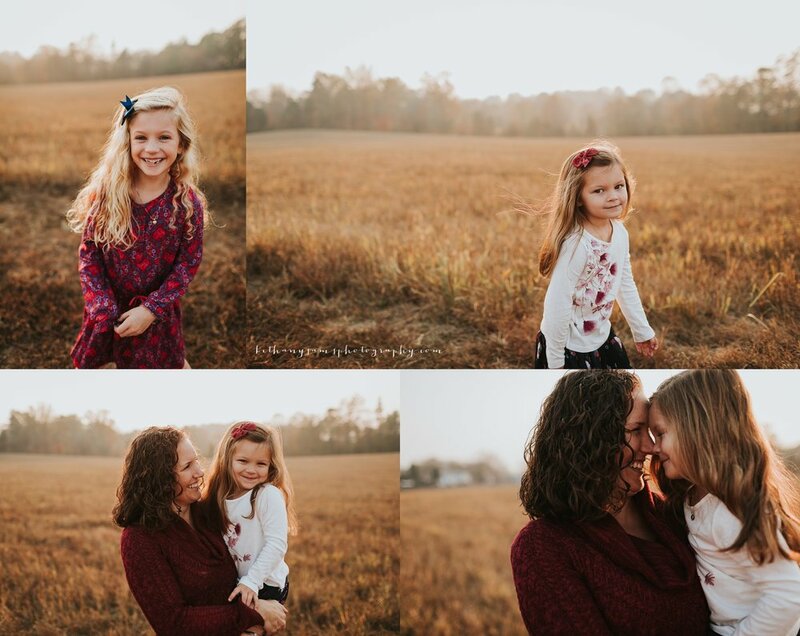 Enjoy these sweet photos! 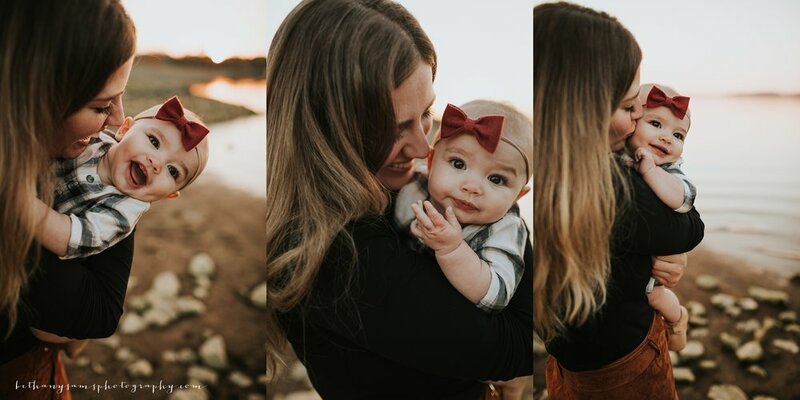 I recently got to photograph one of my sweet friends and fellow photographer Lisa and her family, as well as her sister and her gorgeous family. They are such a fun + hilarious bunch. Seriously there is not a dull moment with these two families. 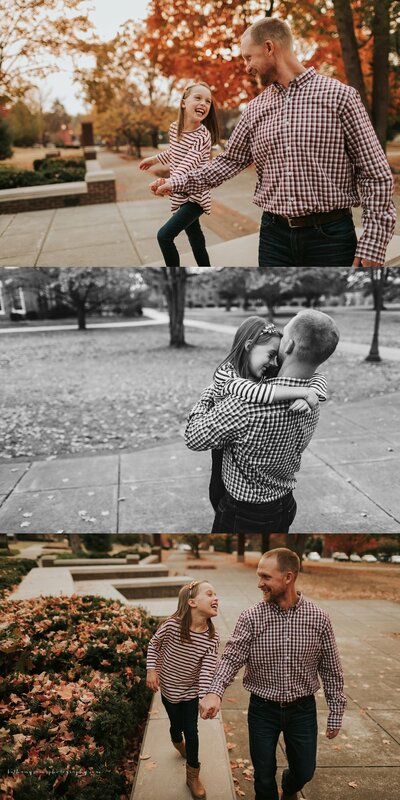 I loved every minute of our session! 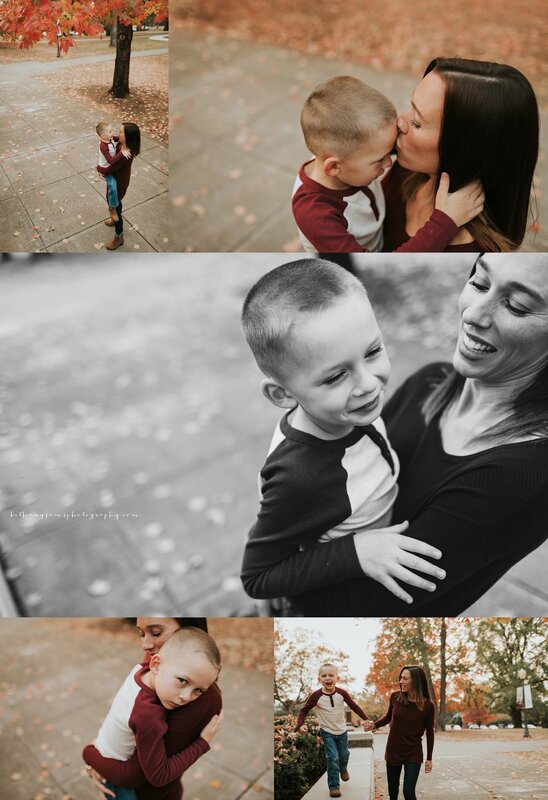 Lisa and her family were styled by our stylist Nicole. You can find more info on her styling services here.